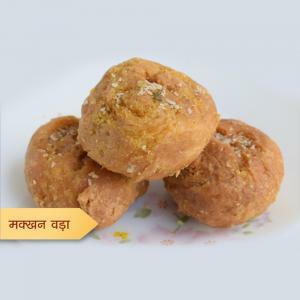 Kunda peda, a special sweet from Marothiya Pedewala’s comes with a unique taste. 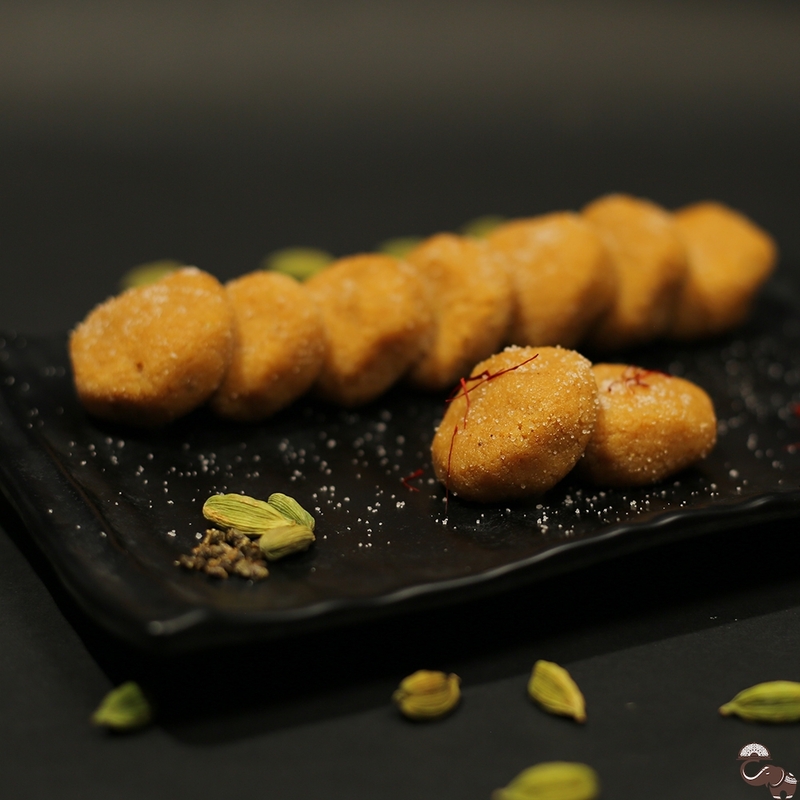 It is made of milk which is heated and stirred continuously with added flavor of cardamom powder and sugar. 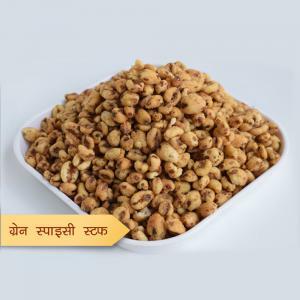 The sweet is one of the specialties loved by the people of Indore from many generations.